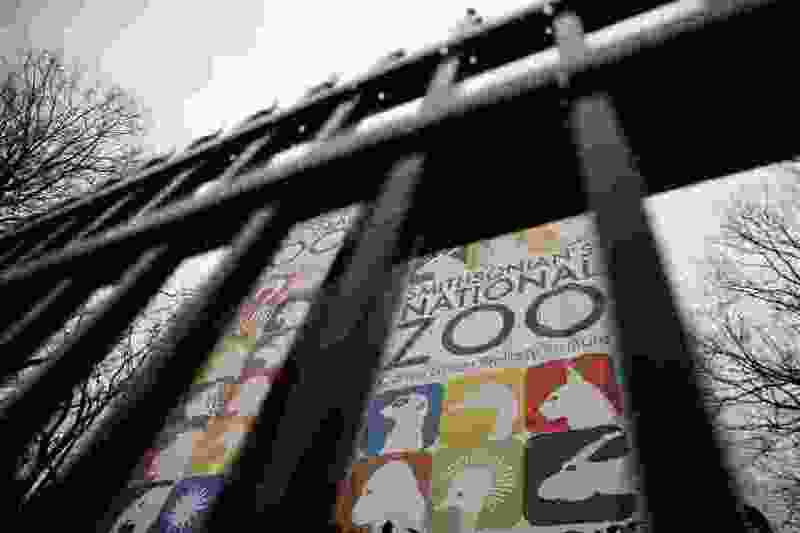 (Carolyn Kaster | The Associated Press) The gate of the closed Smithsonian's National Zoo is seen, Wednesday, Jan. 2, 2019, in Washington. Smithsonian's National Zoo due to the partial government shutdown. President Donald Trump is convening a border security briefing Wednesday for Democratic and Republican congressional leaders as a partial government shutdown over his demand for border wall funding entered its 12th day. I watch the news on television and read the newspaper every day. Since the shutdown started, I've heard that Zion National Park may have to close, the National Zoo and the Smithsonian museum have had to close and all of the visitors who have come and not been able to see these wonderful American icons are disappointed. Do people not realize that the reason they are closed is because the people who work there are not able to work and are not getting paid? Why does it seem there is more concern for the visitors than for the people who are out of work and struggling the make their mortgage or rent, buy food or gas, pay doctor bills? I am sorry that visitors are so disappointed. We are all disappointed because we are not working, or are working without getting paid. I am more concerned about the human toll than people’s disappointment because a national park has had to close. Now Zion is going to remain open for a little while longer due to donations. What about the people who usually work there? Do they even enter anyone's mind? Why are the people who are most affected not in the forefront of everyone's thoughts? It's about time the human toll entered into the equation. Start thinking about someone else who is hurting. It's the human thing to do.